The Neurology Department at Sri Sri Holistic Hospital is run by a team of top-ranked doctors who have vast experience in treating people with a range of neurological disorders. What drives the the neurology department at Sri Sri Holistic Hospital is the aim of treating patients holistically. It comes as no surprise, therefore that Sri Sri Holistic is one of the best Neurology Hospitals in Hyderabad. Do you know what makes you perform any action? How do you know if you have to take your hand off a hot pan? These basic reflexes are actions that you involuntarily do. Where do we get the signals from, and how? These signals are sent by the brain to various parts of the body through the nervous system. Neurology is the study of the nervous system. The human body has millions of nerves. When there’s a disruption in the central and peripheral nervous system, these signals do not reach the right areas and can cause the body to dysfunction. 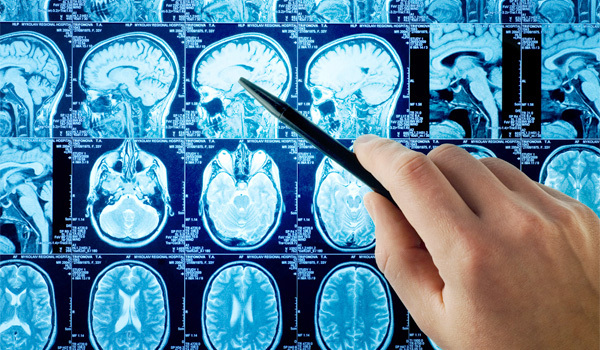 A neurologist is a doctor who investigates, analyses and performs a series of diagnostic procedures to find out the cause for various neurological disorders. While neurology is a speciality that deals with surgical and non-surgical treatments, even for certain musculoskeletal disorders, it also has a corresponding speciality known as neurosurgery, commonly referred to as “brain surgery”. The neurology department at Sri Sri Holistic Hospital is equipped with state-of-the-art diagnostic technology. We also offer post-treatment counselling for patients who need more upliftment emotionally to cope with their condition. We have a tem of the best neurologists in Hyderabad who have performed extremely complex treatment procedures with 100% success rate. Sri Sri Holistic has also been ranked among one of the best neurology Hospitals in Hyderabad, as the quality of the treatments which are at par with international standards.